Italian sophistication for an oasis from the world. 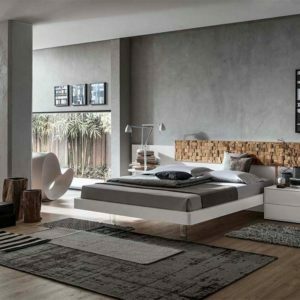 A bedroom is a private oasis from the world. 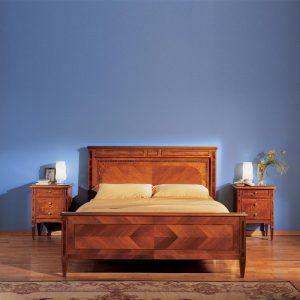 It’s the bedroom which is the heart of your home life, as a crucial nexus of relaxation and retreat. Every private oasis can benefit from the timeless sophistication of Italian furnishings. 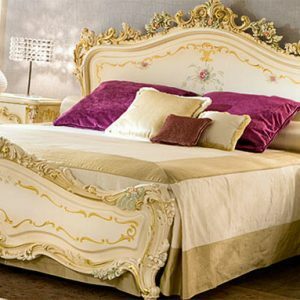 At Michelangelo Designs, we bring the wealth of Italy’s design legacy to the private oases of your clientele. 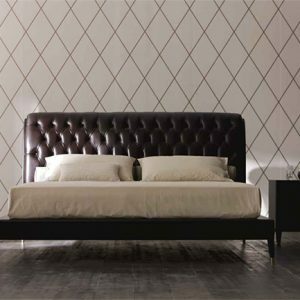 From the sleek lines of modern design to reproductions of traditional classics, Michelangelo has brought Italy’s most acclaimed design houses to the USA since 1985. Michelangelo is the first and only Italian design center in the USA. From our 20,000 square foot showroom and our 60,000 square foot warehouse, we offer the timeless quality of Italian design to Trade professionals in New Jersey. 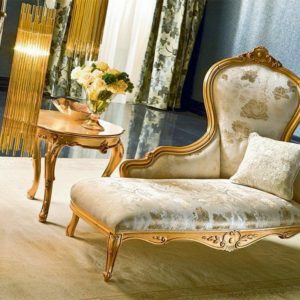 Interior designers, architects, retailers and real estate developers come to the Design Center to source three centuries of Italian furniture excellence and quality. 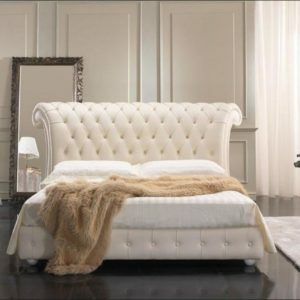 They’re invited to choose from our selection of fine furnishings for the bedroom, hand-crafted by over a dozen of Italy’s most acclaimed design houses. Design professionals know that setting the scene with quality furnishings makes the difference between a common interior and one which transcends the mundane. 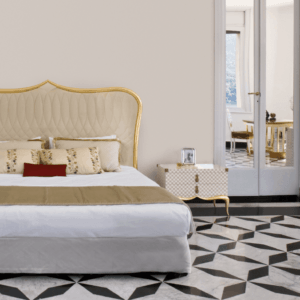 At Michelangelo, bedroom furnishings which bring Italian elegance to your clientele’s private home oases are an important part of our Design Center. 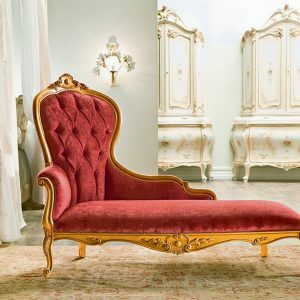 They’re part of the cure for the common, taking interior design to new heights of tranquil elegance to dream on. 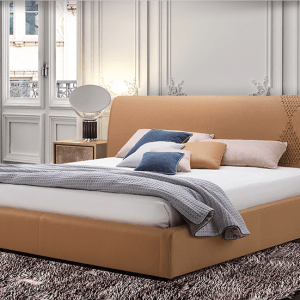 Modern platform beds with their sleek, low slung lines are here, together with ornate canopies and beds which feature expertly tufted headboards to support the tired heads of Trade professional clients in style. 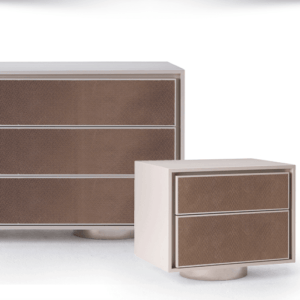 Possibilities for Trade professionals are endless at Michelangelo Design Center. 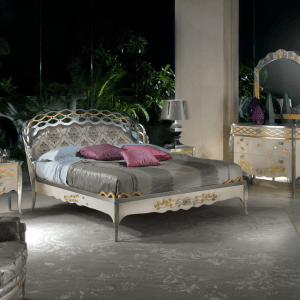 Featuring a vast diversity of furnishings for the bedroom from Italy’s most renowned designers, our showroom offers a limitless abundance of options to grace private oases with matchless elegance. 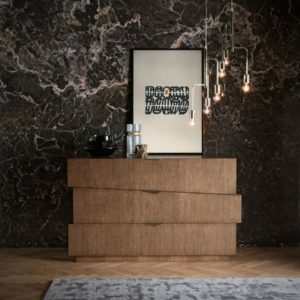 With over 1,000 fabric selections, including leathers and a wide selection of exclusive woods, Trade professionals can customize client bedrooms with their unique creative visions. The Michelangelo Design Center is a creative playground, allowing Trade professionals to give their inspiration room to rise above client expectations. 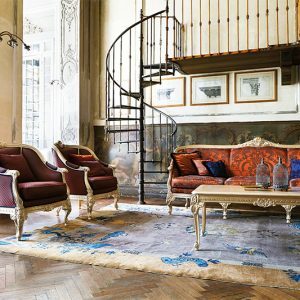 Italian furniture can transform the mundane, lifting it above and beyond. 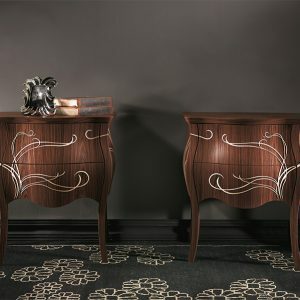 Eternal sophistication for unique interiors can be seen in all our Italian bedroom furnishings, offering endless opportunities to create something completely sublime. Imaginations run wild at Michelangelo. Michelangelo’s cure for the common. 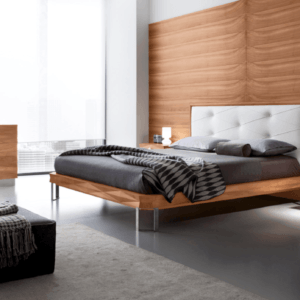 We invite Trade professionals to call for an appointment to experience our stunning variety of finely-crafted bedroom furnishings. 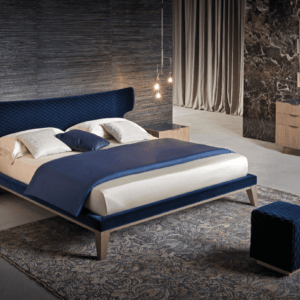 Your design vision is supported at the Michelangelo Design Center with endless inspiration, fresh ideas and finely-crafted Italian bedroom furnishings to grace the private oases of your clients. 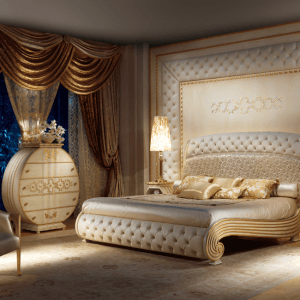 Come discover the cure for the common with Italian elegance to dream on.